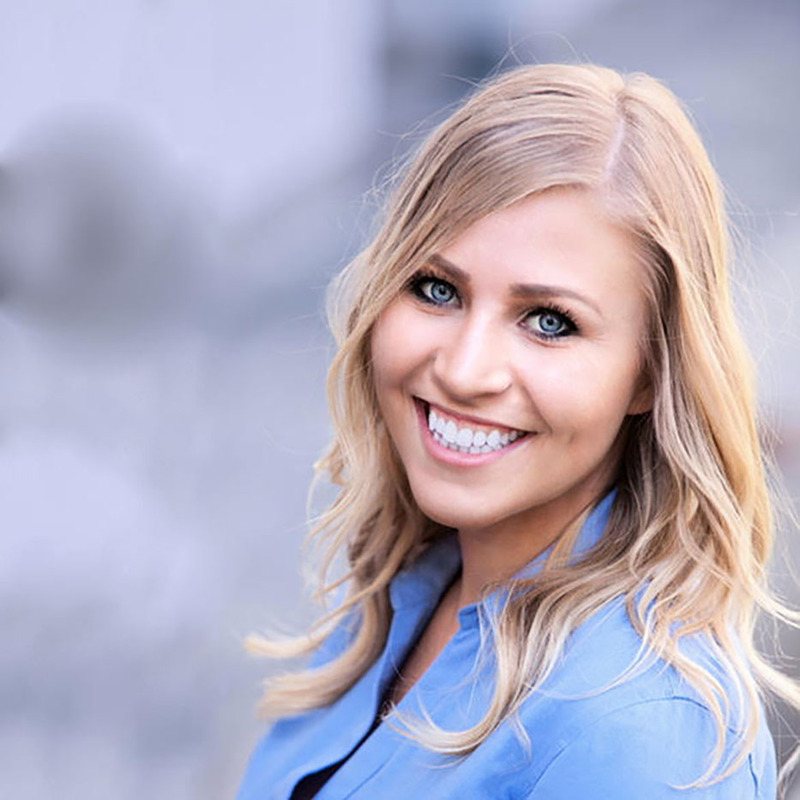 Tegan was a blockchain technology consultant for social impact, helping leaders and innovators connect more deeply with stakeholders across the blockchain ecosystem. Tegan's professional experience has been with Fortune 500s and startups, most recently as executive VP of a patent marketplace powered by blockchain, analyzed by AI. Tegan began her career in investment banking at Bank of America and, prior to discovering blockchain, worked in sales and trading at Barclays. She is working to redistribute resources and income leveraging blockchain and AI with Nature 2.0, is head of the U.S. for Triangles, a group that supports female founders and ambassador to Buckminster Fuller Institute, helping to make the world work for 100% of us.